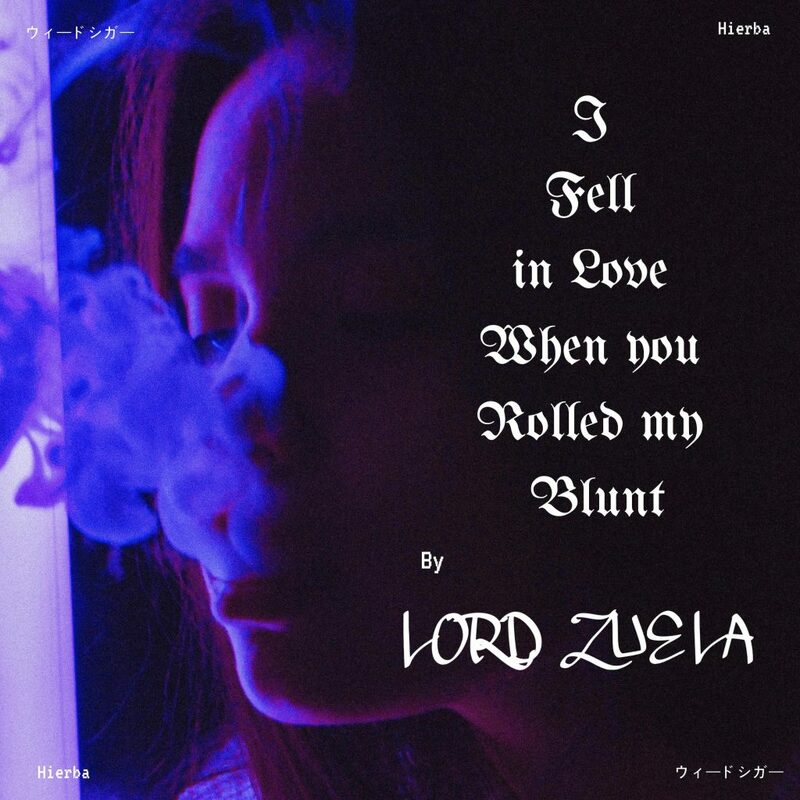 Brizz Productions releases Lord Zuela’s hot summer single, “I Fell in Love When you Rolled my Blunt”. An infectious hot Latin Urban track out of Los Angeles. Los Angeles, CA (July 2018) – Brizz Production is eager to present Lord Zuela’s Newest Dark Summer single I Fell in Love When you Rolled my Blunt. I Fell in Love When you Rolled my Blunt is dark passionate ode to a woman Zuela met, in his words, “she rolled one the best blunt I ever smoked…” Dark thundering bas beat your heartbeat back to life accompanied by sharp knife like high hats and percussion that give the track its own original groove making up the perfect smoker love song. I Fell in Love When you Rolled my Blunt is banging yet melancholy and tells a story of this mysterious girl that rolled the best blunt Zuela has smoked. Lord Zuela worked alongside his father Byron Brizz to create their Summer hit I Fell in Love When you Rolled my Blunt. Lord Zuela gives inside opinion in the process of making this anthem. “I want my listener to put special smoking buddy they had. I always say, a couple who smoke together stays together,” Lord Zuela adds. Lord Zuela is Rapper songwriter Producer and Actor who grew up in generation z making his artistic expression resonate intimately with Latino Youth of his time. 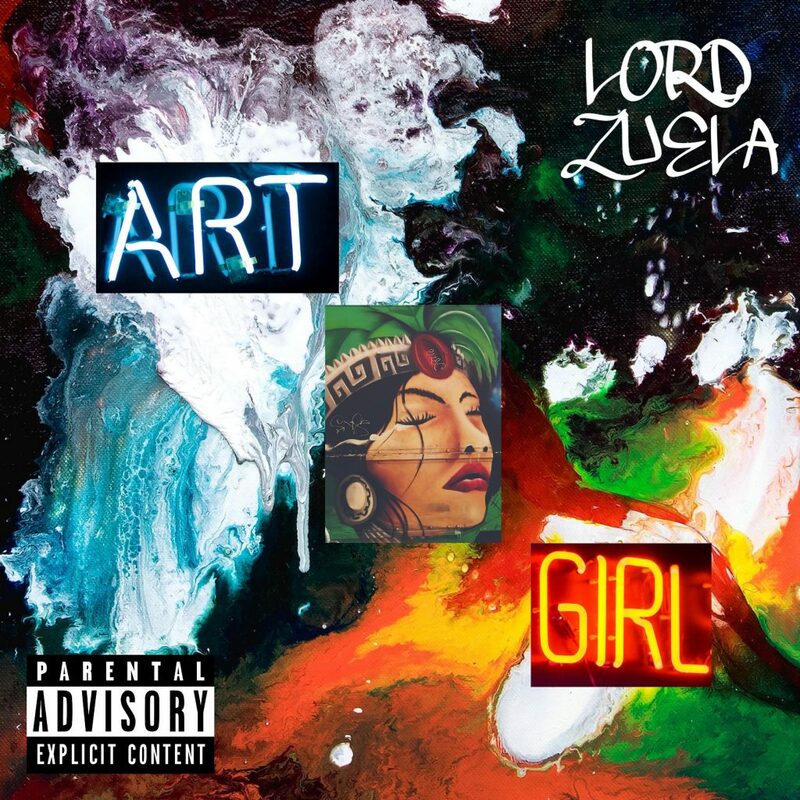 Brizz Productions releases Lord Zuela’s hot summer single Art Girl. An infectious hot Urban track out of Los Angeles. Los Angeles, CA (June 2018) – Brizz Productions is thrilled to announce the new release of Lord Zuela’s hot summer single Art Girl. Art Girl is a Intimate and passionate ode to stylish and independent women who follow their own wave and go against the current. Uplifting synths, heavenly pads, and pumping kicks accompany the dreamy lyrics and smooth vocals that serenade the beautifully artistic Art girl, Urban and organic sounding Mellow Trap track with Future Vibes that make up Lord Zuela’s Cinematic Trap. Art Girl available worldwide June 2018. Lord Zuela worked alongside his father Byron Brizz to create their Summer Smash Art Girl. The raspy dark tone of Lord Zuela’s voice gives the song a euphoric experience that keeps the listener entranced and singing along. “This is the perfect love song for that beautiful girl that are eccentric and expressive. This song pays an appreciation for women who have their own independent voice and wildstyle.” Lord Zuela adds. Zuela is currently being classically trained at the California Institute of the Arts where is being challenged everyday by world class artists to further sharpen his talents. Latino urban Hip Hop and Latino House music has shaped the Zuela’s life since birth. “I remember falling asleep to vibrations from a giant speaker playing house music at party my parents took me to. I recorded my first rap song when I was in Kindergarten, so it’s been my passion my whole life.” Zuela began singing when he was in elementary and cared on through middle school and high school, he even had the gift to travel around the world with his Chamber Choir. This will be Lord Zuela’s second single of the year following “Como Esta”. Previously Zuela released his single “Addicted” where the sound explored more Indie and Urban-Pop sensibilities. Zuela is excited to present his new Single Art Girl. 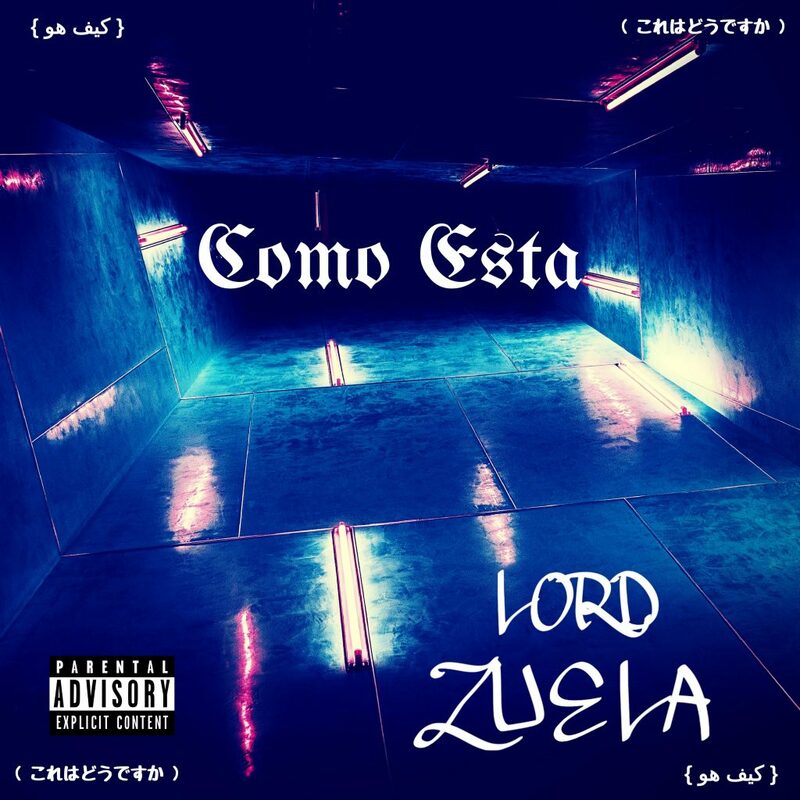 Brizz Productions releases Lord Zuela’s hot summer single “Como Esta”. An infectious hot Latin Urban track out of Los Angeles. Los Angeles, CA (June 2018) – Brizz Productions is thrilled to announce the new release of Lord Zuela’s hot Latin summer single Como Esta. Como Esta is an energy boosting hard hitting trap banger that wakes anyone up from their Sadness. The Trunk-rattling 808 beats, accompanied by sizzling high hats and juicy claps, shake your bones waking up the power of your own swagger from inside you. The ocheresta of vocals samples and melancholy piano with futuristic synths introduce the listener to the cinematic universe of Zuelian trap. Como Esta available worldwide June 2018. Lord Zuela worked alongside his father Byron Brizz to create their Summer hit Como Esta. Lord Zuela’s voice rings out like a siren calling off all the bad vibes from the party. “When you listen Como Esta you get in this zone where nobody and nothing can get in your way of stunting and being yourself. When my me my dad where making the track, we wanted to create a rainforest of sounds centered around the crazy roar from the 808s” Lord Zuela adds. This Lord Zuela’s first single of 2018 following his last Single, “Addicted” in 2017. Previously Zuela released his album “Backstory” where the sound explored more Indie and Urban-Pop sensibilities. Zuela is excited to present his new Single Como Esta. Brizz Productions presents… Genesis Latin Trap, Dark Heartfelt lyrics, Melancholic Melodies, Fat Bass lines, Hooky Dramas, and Tragic vibes. 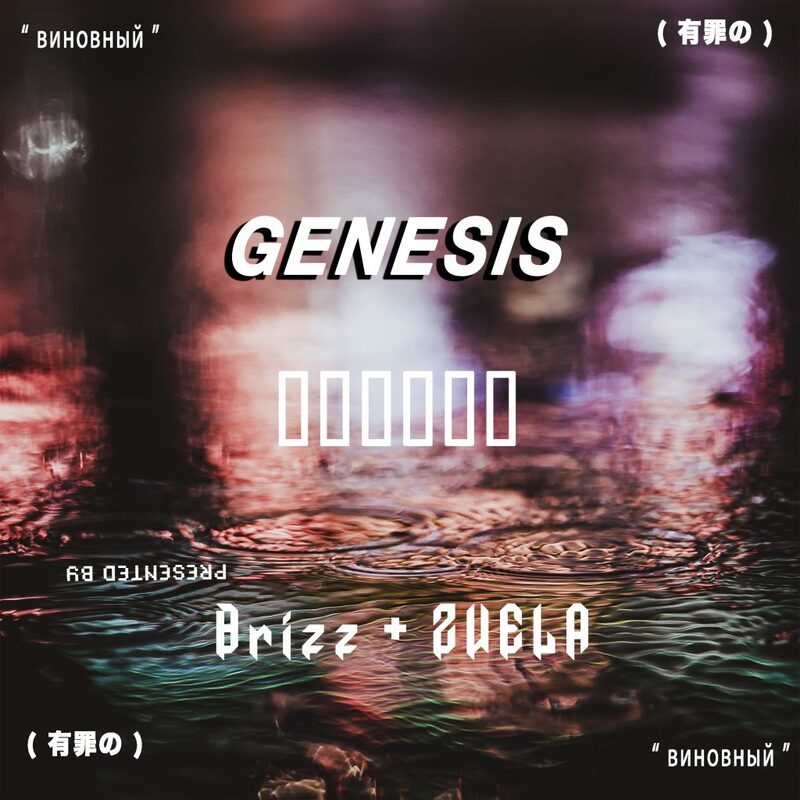 Los Angeles, March 2018 – Adrian Brizz and Lord Zuela’s release Genesis takes you into a world of heartbreak, disillusioned romance and repenting farewells. The two brothers, Adrian Brizz and Lord Zuela, were in elementary school when they recorded voice overs on platinum selling Latino rap albums. Their father, a producer/songwriter, trained them and got them involved in writing and producing songs at a very young age. Today they continue their inspiration for Urban music with this single Genesis which features two songs Cuando Estoy Contigo & Guilty. These songs are coproduced with their father, Byron Brizz, and mark a new beginning for the brothers who continue to explore their roots in Hip Hop and Latin Culture. Adrian Brizz drops hot summer single Desconfiada. An infectious hot Latin Urban track out of Los Angeles. 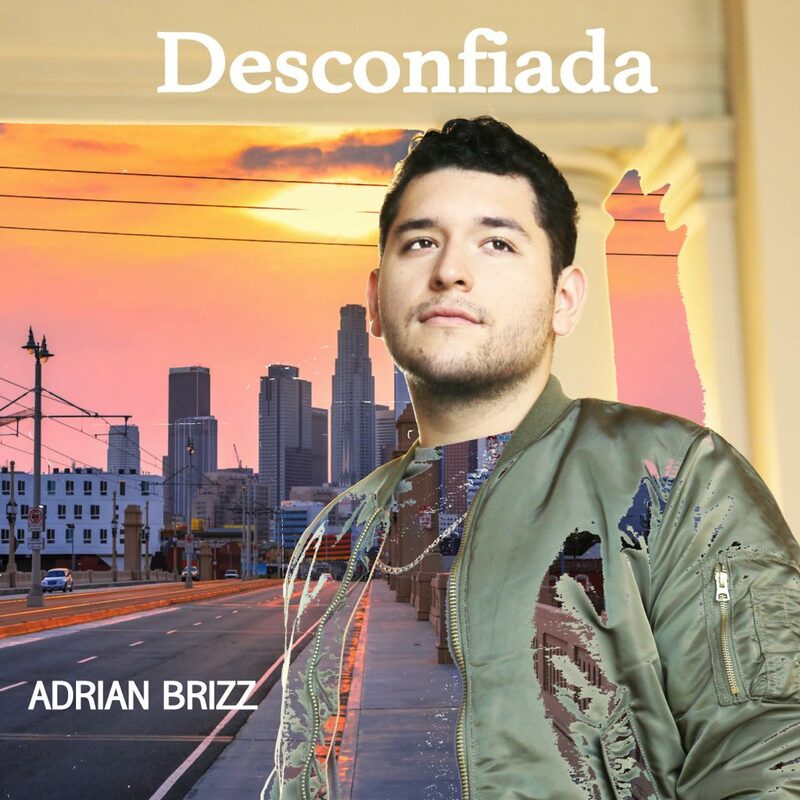 Los Angeles, CA (July 2017) – Brizz Productions is thrilled to announce the new release of Adrian Brizz’s hot summer single Desconfiada. Desconfiada has a sizzling hot Latin Urban sound with lush pads, deep bass and creamy vocals that dress up this seductive banger. The song is produced by Platinum selling Producer Byron Brizuela and producer/rapper Lord Zuela who’s pop sensibilities give the track an international sound. Desconfiada will be available worldwide August 2017. Adrian Brizz and Lord Zuela, two brothers who worked along side their father Byron to create the bilingual single Desconfiada. The infectious Spanish hook that Adrian Brizz delivers gives the song a sense of euphoric pleasure that keeps the listener entranced and singing along. “This song is perfect for our generation because it touches on all of the crazy relationships we go through. The way social media magnifies the jealousy, seduction and betrayal of being in a relationship. This song is about empowering anyone who is in a bad relationship where they are being controlled through texting, calling and online bullying; a song for our times.” Adrian Brizz adds. Adrian Brizz is the singer/songwriter, a millennial who brings forth his self expression and authenticity through his songs that pertain to a young Latino upbringing. Adrian is a classically trained actor graduate of California Institute of the Arts (CalArts). He is a bilingual singer who has recorded professionally for Warner Chappell Music and Rize High Records. He started his love for music in 7th grade when he began singing in chamber choir and participating in the school musicals. He has traveled the world performing in a Chamber Choir. This will be Adrian Brizz’s second single of the year following “Boba Shop”. Previously Adrian released this debut album “Me Vale Mas” where the sound of the album explored more cultural music. Adrian is excited to present his new Single Desconfiada. Do You love Boba (bubble drink)? Then the Boba Shop song is for you. Do You love Boba ? Do You know others who love the sweet delicious taste of tapioca pearls going down their throat? Do You love Boba ? Then this is the Song for you. Do You love Boba? #givemetheboba Growing up in the San Gabriel Valley inspired two brothers Adrain Brizz and Lord Zuela to release “ Boba Shop” an ode to the Boba sensation sweeping Southern California. Musically “Boba Shop” takes its root in Trap and Hip Hop while the lyrics take the local phrases and combine them with references of popular culture, anime, and gaming culture. “We wrote this song to represent the night life here in the 626. Boba Shops are even more popping then regular night clubs here. People are always at Boba Shops in our area they are always getting hyped up off this Boba drinks” Adrian Brizz remarks on his experience. “When i was growing up in High School we would go with my friends after school and get some boba. It was an everyday thing” say’s Zuela. Lollie Cup ,a BOBA company, saw a 23% increase in the US in 2016. “ Boba is huge and they are only making more shops. I live near San Gabriel and Alhambra which some dub Boba Boulevard, because there are Boba Shops on every corner“ says Adrian. This catchy new single released under Brizz Productions takes us in a day in the life of the boba capital, the 626. Do You love Boba ? Do You know others who love the sweet delicious taste of tapioca pearls going down their throat ? Then this is the Song for you. the song drops on Apple Music, Amazon, and Spotify on June 9. South Pasadena, California. April 1, 2010: Byron Brizuela’s Revolución Latin Music Library inks deal with Warner/Chappell Music. 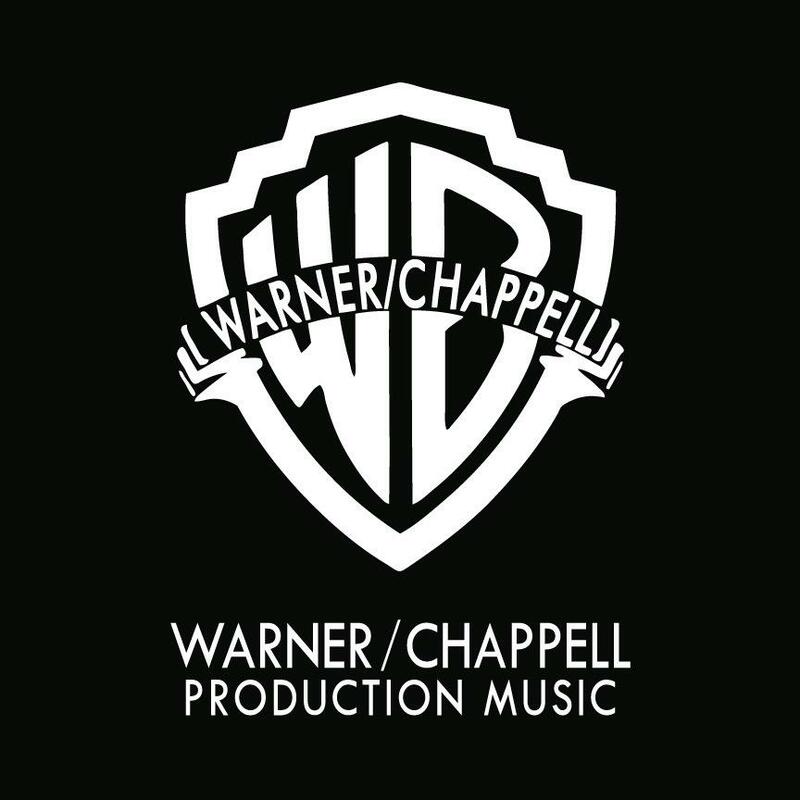 Warner/Chappell Music, the global music publishing arm of Warner Music Group Corp. Announced its acquisition of Los Angeles-based Groove Addicts Production Music Library effective immediately. Byron Brizuela, President of Brizz Productions / Rize High Records said. “I am very excited that Revolución will be a part of the Warner/Chappell music legacy. I feel very honored that my music will continue to expand into new territories at the highest possible level. I will be producing about 20 album compilations over the next couple of years and look forward to working and collaborating with some of the best talent in the Latin scene”. The music entrepreneur is a Platinum selling record producer, songwriter, and composer. About Brizz Productions, for the last 15 years, Brizz Production’s has been producing award winning songs, remixes and artists for the Latin music industry. Brizz Productions’ music has been featured in various movies, television shows, and TV/Radio commercials. Brizz Productions pioneered the Latin Hip Hop phenomenon known as Urban Regional (the blending of Mexican culture over an urban beat) by developing songs and conceptualizing artists such as Jae-P, Flakiss, Skeey and David Rolas. K-LOVE 107.5 FM in Los Angeles Gets A Fresh New Sound! South Pasadena, California Univision Radio station KLVE 107.5 fm in Los Angeles unveils new jingles and imaging produced by music powerhouse BRIZZ PRODUCTIONS. Music impresario, composer Byron Brizuela and jingle maven Debra Grobman teamed up to freshen the country’s leading Spanish AC station with 12 new transitions. The music ranges from upbeat rock beds to soft mariachi. The jingle package included over 100 mix outs, which are energizing the airwaves over Los Angeles. KLVE music director Fernando Perez and image director Hector Sepras worked together with Byron to come up with the perfect custom package for their station. Singing on the package are Grammy award winning vocalist Kenny Obrien and jingle veterans Layle Hoyle and Giza. “It was a great privilege to be reunited with Haz Montana – having worked with him on the original Super Estrella jingles some 13 years ago. I am thrilled that he saw in Byron and myself the capabilities to refresh and upgrade the hallmark heritage KLVE Ids” says Debra Grobman. The music is composed by Byron Brizuela and Enrique Carbajal, two music veterans who have also worked on jingle packages for Super Estrella, Los Angeles, La Gran D, Bustos Media Sacramento, Mega Houston, Viva in Atlanta. KLVE (107.5 FM), known as “K-LOVE 107.5 FM”, is a radio station licensed to Los Angeles, California, with an Spanish Soft AC musical format. It is owned by Univision. Brizz Productions is a music house based in South Pasadena, California, servicing the music, film, radio and advertising industries for the last 15 years with exceptional work and creativity. Lord Zuela debuts his first solo album Backstory at age 17. Gen Z representing! 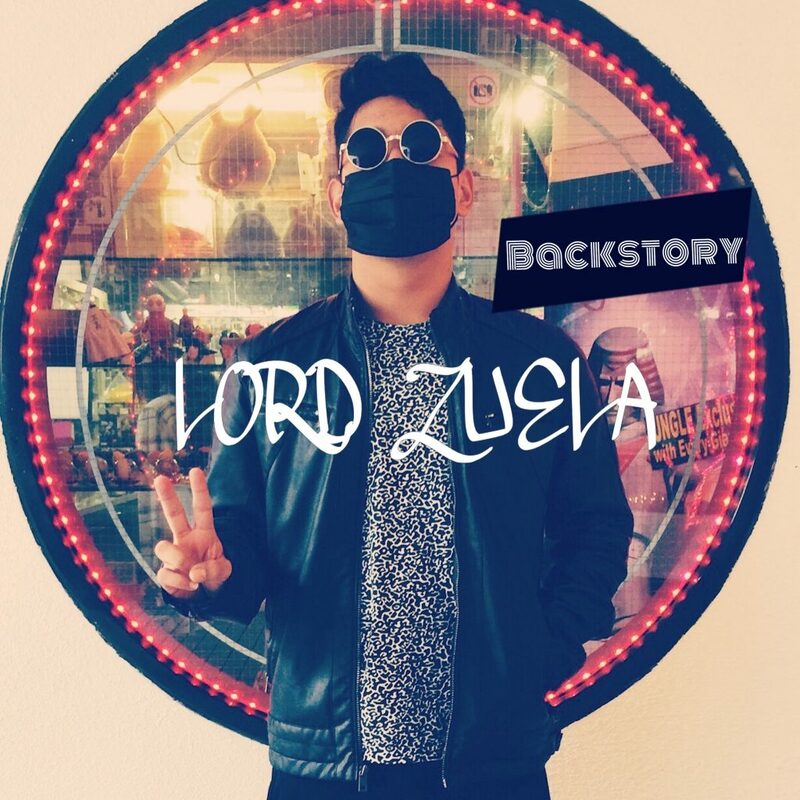 Artist prodigy Lord Zuela releases his first album entitled Backstory. A collection of 14 musical gems written and produced by a High School Senior during his last months at school. Adrian Brizz drops new EP “Me Vale Mas” featuring the new sound of EDMex. Adrian Brizz is the singer/songwriter in the EDMEX musical movement coming out of Los Angeles, California. Adrian’s inspiration for his music is to serve as a voice of young latinos by mixing traditional Mexican music with modern club music. The EDMEX Movement is a modern representation of Latino American Heritage. Adrian is a millennial who brings forth his self expression and authenticity through his songs that pertain to a classic young Latino upbringing. Adrian is a classically trained Actor graduate of California Institute of the Arts. He started his love for music in 7th grade when he began singing in chamber choir and participating in the school musicals. He has traveled the world performing in a Chamber Choir. He has performed at various festivals thorough out Los Angeles such Tweedy festival, LA CINCO and Padres Contra el Cancer 5K. Recently, he was interviewed at Super Estrella’s EDM show Afterhours, where he was received with warm regards. 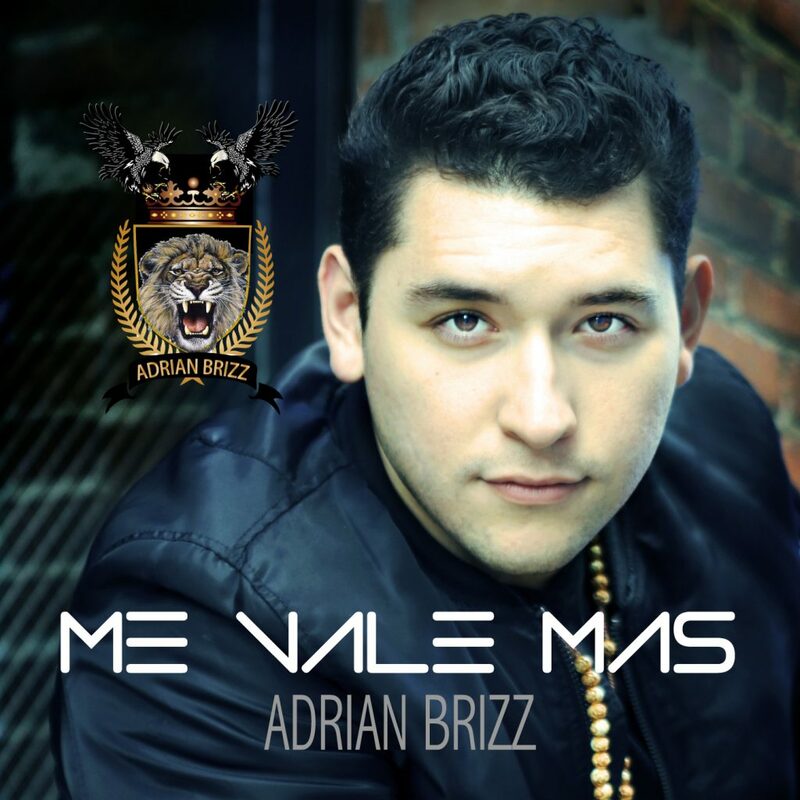 Adrian is excited to present his new EP Me Vales Mas produced by platinum selling record producer Byron Brizuela, which will be released summer 2016.